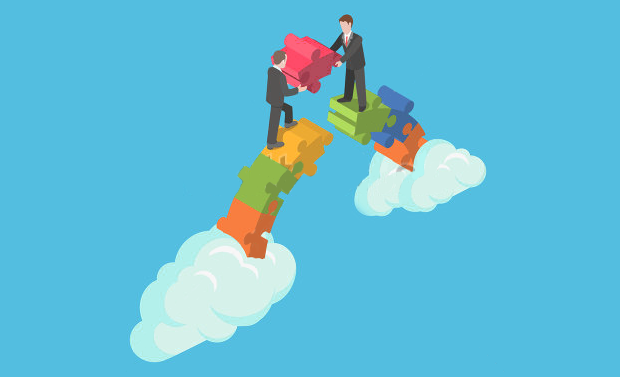 I would say the real value of SharePoint comes when the term collaboration converts into measurable business value and help improve bottom-line. SharePoint developers are great and are a vital resource for the stability and growth of your organization. They are bricklayers and have a strong focus on the technical component of the environment. So to assess a SharePoint developer this post guides you to the essential skills to look in for SharePoint developer, the interview questions and how you can evaluate the candidates for their skills. Apart from that you can also check out our online assessment software that provides a variety of quality tests that you can use. 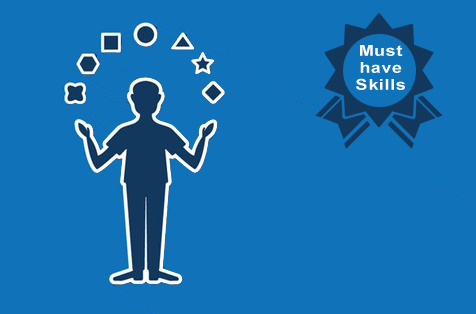 Here is a list of must-have skills you should look for in a SharePoint at each level. This is merely a list of common skills, you need to look for various skills when hiring for SharePoint developer depending on the project you are working on. And there’s no special sequence. A good SharePoint developer should have a strong understanding of XML-parsing and XSLT. They should have some working knowledge of Web Services and REST API. And, not to forget Jquery. C#\VB & ASP.NET is a must, for custom development. A good understanding of what functionality SharePoint can provide, the types of configurations that are available, the limitations of the functionality, and what can be achieved via OOTB (Out of the Box) or Customization. A good understanding of SharePoint advanced features, like Business Intelligence, FAST and what SharePoint license is required to use these features. There are lots of items that could be added to this. Feel free to leave a comment if you think I’m missing something big. Below is a list of SharePoint interview questions for experienced developers. This list is by no means exhaustive; you can ask more complex questions to know the candidate’s in-depth knowledge. 1. When retrieving List items using SharePoint Web Services, how do you specify explicit credentials to be passed to access the list items? When should you state the credentials in code? 2. You’re developing a custom SharePoint 2010 solution. The solution writes data to a SharePoint list that users may or may not have access to. How would you assure that the application would always work and not throw an error? 3. How would you integrate a non-Microsoft SQL database with SharePoint 2010? 4. How many types of Client Object model extension are available in 2010 and when would you use one or the other? 5. When would you use a Different Site Collection for you new site? 6. How would you pass user credentials while using SharePoint WebService from your Web Part or application? 7. How can you force SPQuery to return results from all the folders of the list? 8. How to package a Content-Type and a Site Column into a deployable package? 9. What is the primary change with MySite document libraries in 2013? 10. How Do I Upgrade the Service Applications Database to SharePoint 2013? 11. Are there any Changes to Solutions deployed in \bin directory and GAC in SharePoint 2013? 12. How Do I Migrate Workflows to SharePoint 2013? 13. How would you a Migrate a Site Collection in SharePoint 2013? 14. Can you Create & Deploy Sandbox Solutions in SharePoint 2013? 15. Is it possible to deploy Master Page and Custom CSS from SharePoint 2010 in SharePoint 2013? 16. How to increase thedll’s trust levels that are placed inside \bin folder? One way is to increase the turst level “minimal” to medium”. Can you explain another way also? 17. Do you know any tools that can be used to create DataContent classes for use in LINQ queries? 18. Is it possible to deploy Master Page and Custom CSS from SharePoint 2010 in SharePoint 2013? 19. How can we force a Solution to be deployed to 15 Hive and not 14 Hive? 20. Why would you Recommend Re-Creating Solutions? 21. What are the new features and upgrades in SharePoint recently added? Interview questions should be extracted from actual problems you sometimes encounter at work. By basing, interview questions on a recently solved problem, it is as accurate a simulation of real work you can get. Spend a little more time when it comes to hiring the right SharePoint Developer, who will ace your development strategies. 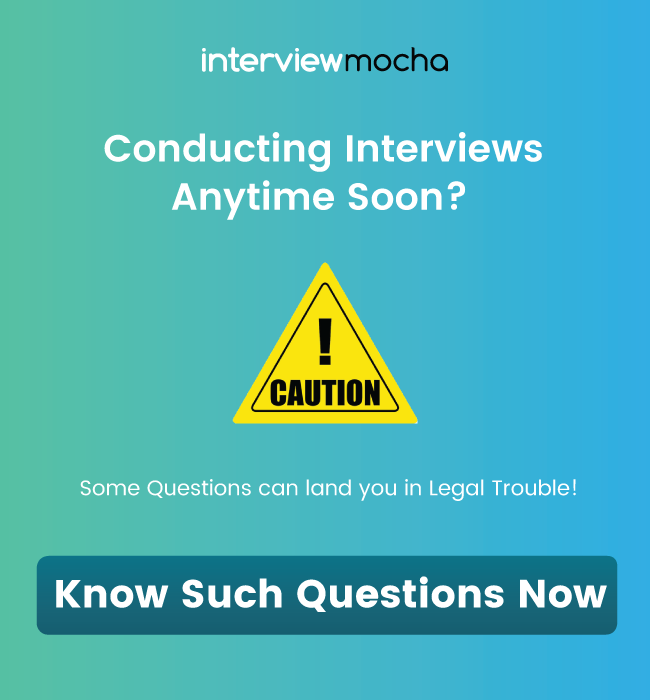 While spending more time in interviewing, save your time in the initial screening of candidates with the help of Interview Mocha’s quality online pre-employment assessment tests to hire SharePoint Developer and weed out the irrelevant candidates with low technical skills.Interview Mocha's skill assessment software is easy to use with features like web cam proctoring, window violation, and quick analytical reporting. 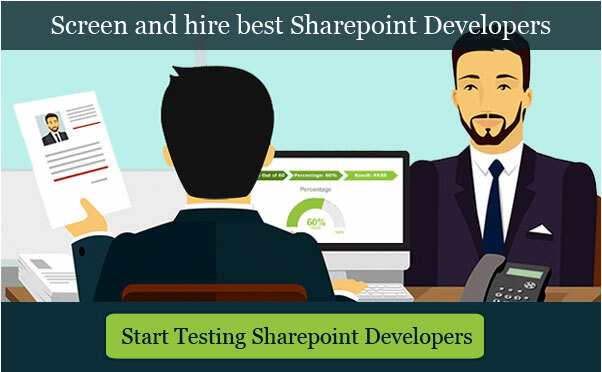 Evaluate candidate’s practical knowledge with SharePoint 2013 online test. You can weed out the irrelevant candidates with bluffed up resumes and low technical skills with the help of online SharePoint tests. These tests give balanced emphasis to both theory and practical questions. With SharePoint 2010 test multiple choice questions, theory questions, and practical coding questions the employer can easily evaluate candidate’s knowledge on various concepts, frameworks and coding too. Hey! Just in case you need any custom test for a specific job role, Interview Mocha creates profile based skills test. Like this one Business Analyst SharePoint Test. These skill tests are designed for recruiters to hire suitable candidates for specific job roles. If you have any question on SharePoint or piece of advice to share, please let us know in the comments below!